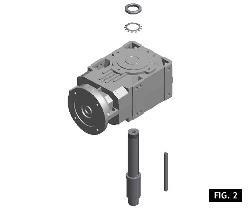 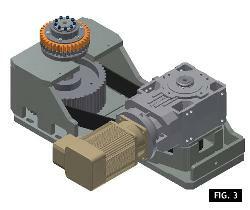 This upgrade consists in replacing the gearbox and the transmission shaft with a new-generation coupling system. The new solution consists in updating the blowing wheel main motor transmission by supplying a new gearbox with a locking device instead of the traditional key. 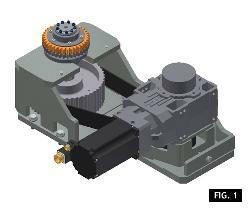 Machines featuring the transmission with sliding table and fixed driving shaft. 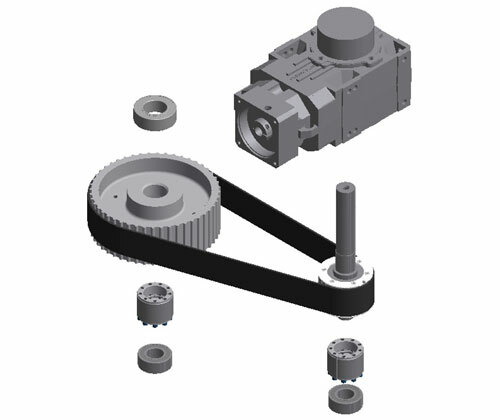 - Protection of the gearbox components from the mechanical shocks.